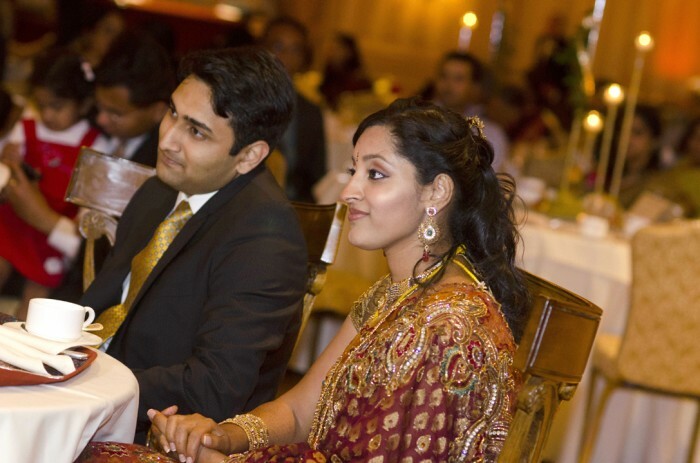 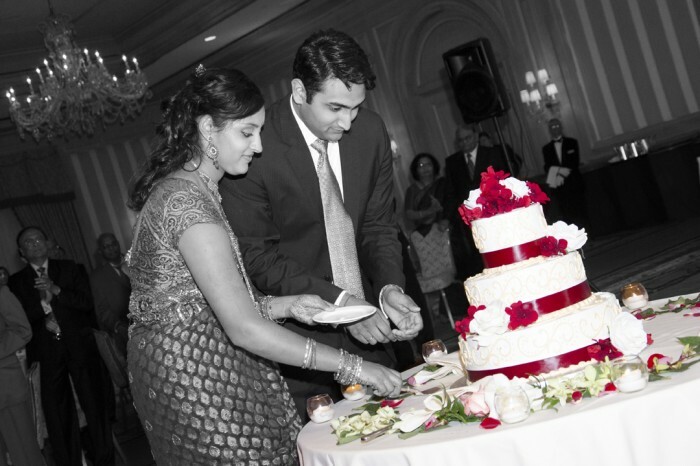 After tying the knot in the beautiful state of California, Samir and Ramya received a grand reception in Dearborn, Michigan. 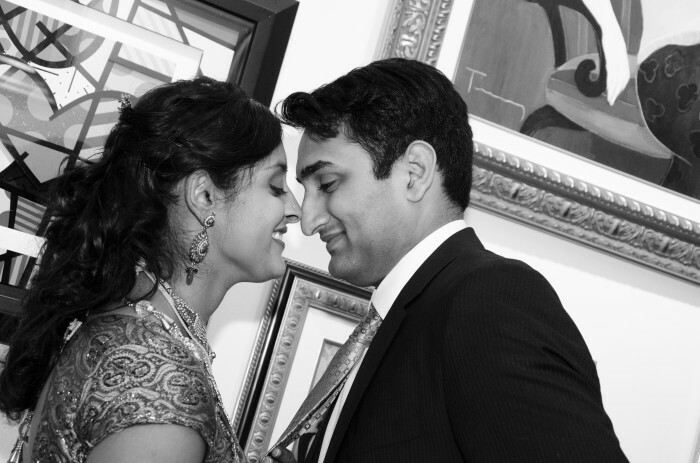 The elegant decor, the melodious music recital, and to top it all, the fun-loving couple presented our still and video cameras with ample opportunity to capture some beautiful moments in their lives. 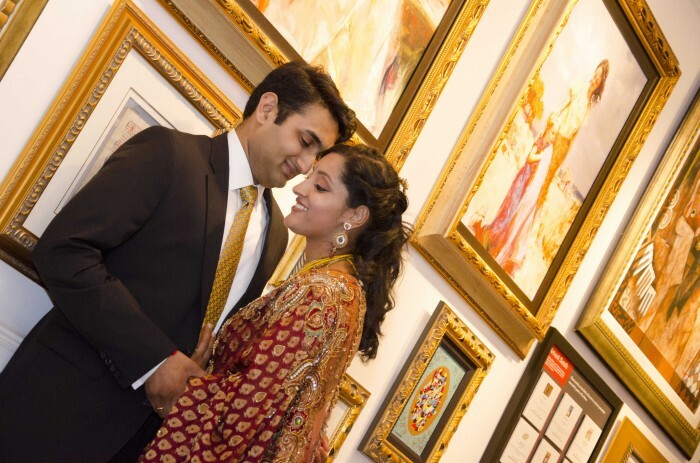 Congratulations to the Rao family for organizing a classic and fun-filled evening for their family and friends!